I love this new wave of naked bikes. I know a few have been doing it for a while, but it seems to really be hitting its stride now. You know its hit some sort of popular when Honda releases the CB1000R to the US market. 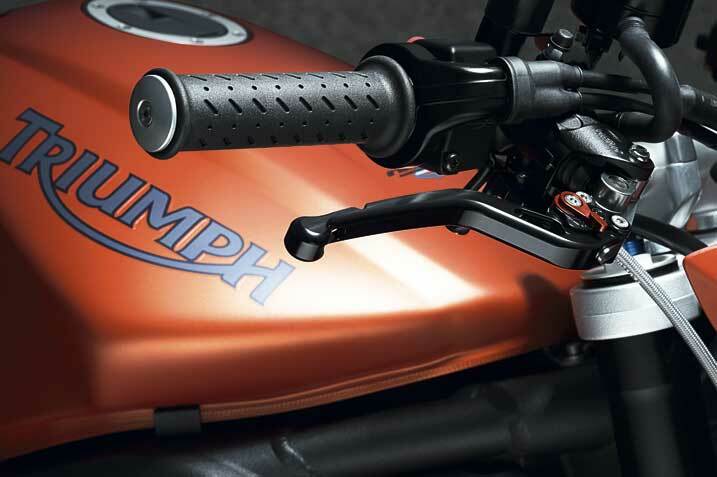 I especially like the Triumph street Triple. 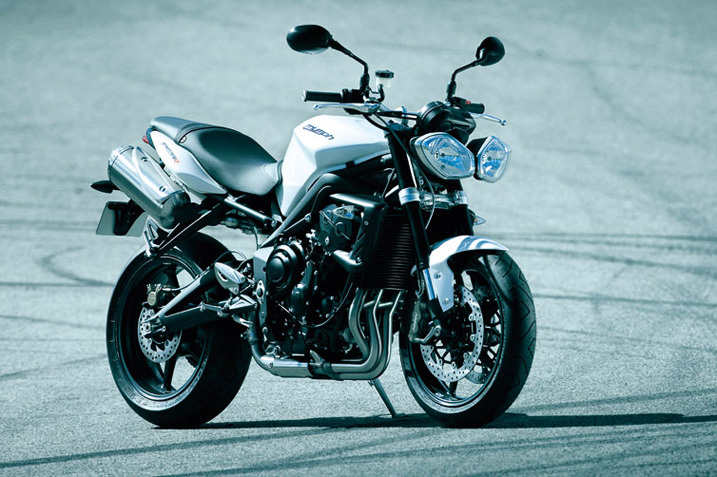 I don't know what it is about the Triumph Street Triple that makes me go crazy. Maybe its a combination of things. 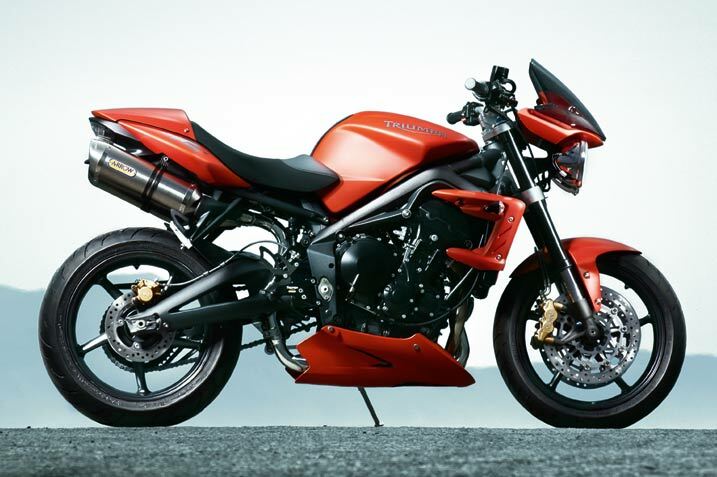 I love my Kawasaki ER-6n, but the Triumph tickles me in a special place.